Committee members attend bimonthly meetings, help plan activities and outreach such as the Gabriel Project, Tree of Life, Pro-Life movie viewings, sanctity of life materials in the narthex, etc. Every third Sunday of the month we need volunteers to help serve brunch at the local Knights of Columbus (1305 N Delaware St, Indy). The brunch is from 11am-2pm. A portion of the proceeds from the brunch go to funding the Gabriel Project. 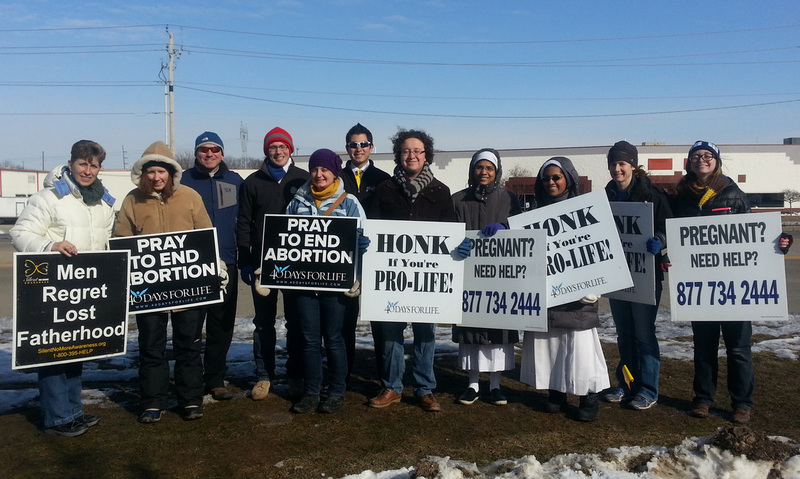 40 Days for Life is a community-based campaign that takes a peaceful approach to showing local communities the consequences of abortion in their own neighborhoods. During both the fall and spring campaign St. John’s devotes an hour of prayer (usually Fridays at 3pm) to pray for an end to abortion. Watch weekly emails and the bulletin for more information. Join St. John parishioners to pray the Hour of Mercy at Planned Parenthood on the 2nd Friday of each month at 3pm. Planned Parenthood is located at 86th and Georgetown Rd. Join us at 3pm for the Divine Mercy chaplet and a rosary. 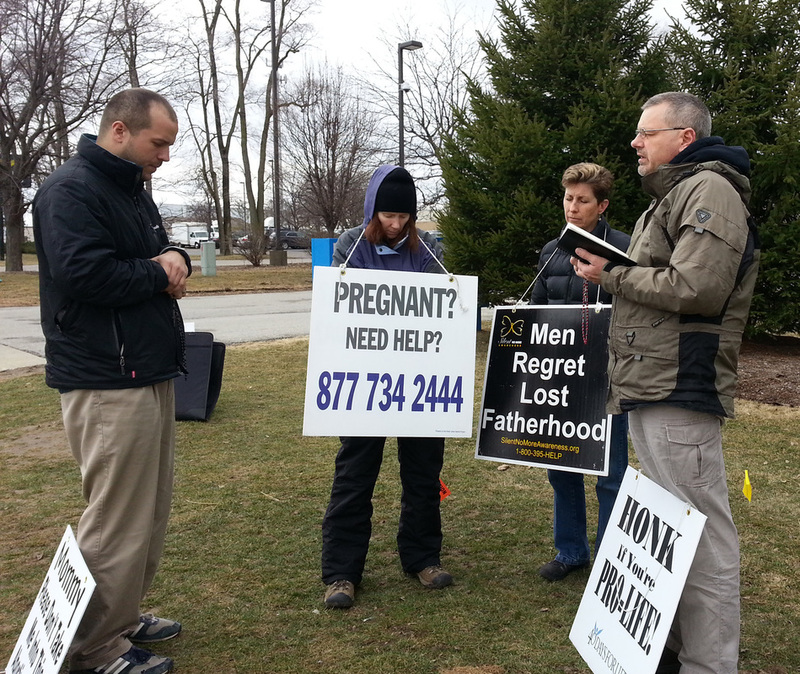 Come peacefully pray for God's love and mercy to touch the over 3,000 women who come each year to this facility for an abortion. For information contact Sheryl Dye: smdye1@gmail.com.